We have a very special sale for you. 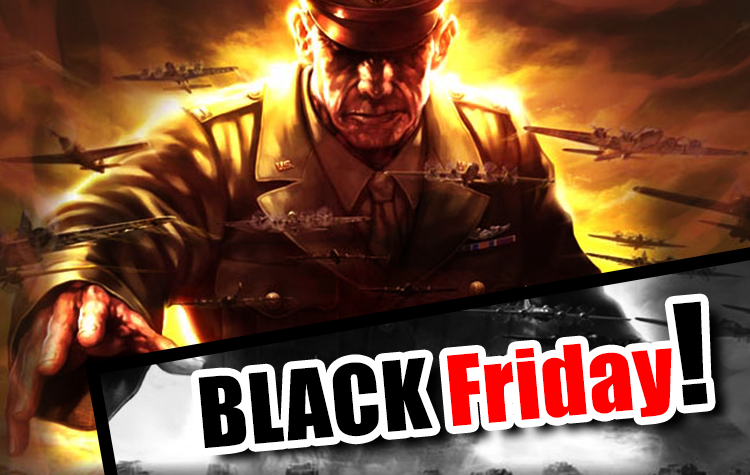 WAR2 Glory has activated its Black Friday discounts!!! You may get items with a 70%, 80% or 90% discount. Check out the shops, this sale will be active in all servers!